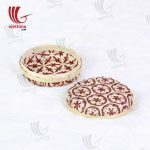 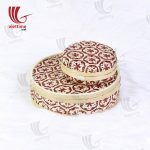 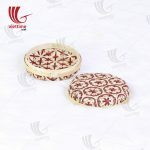 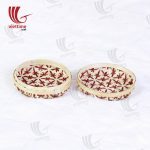 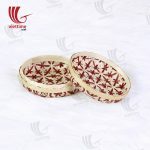 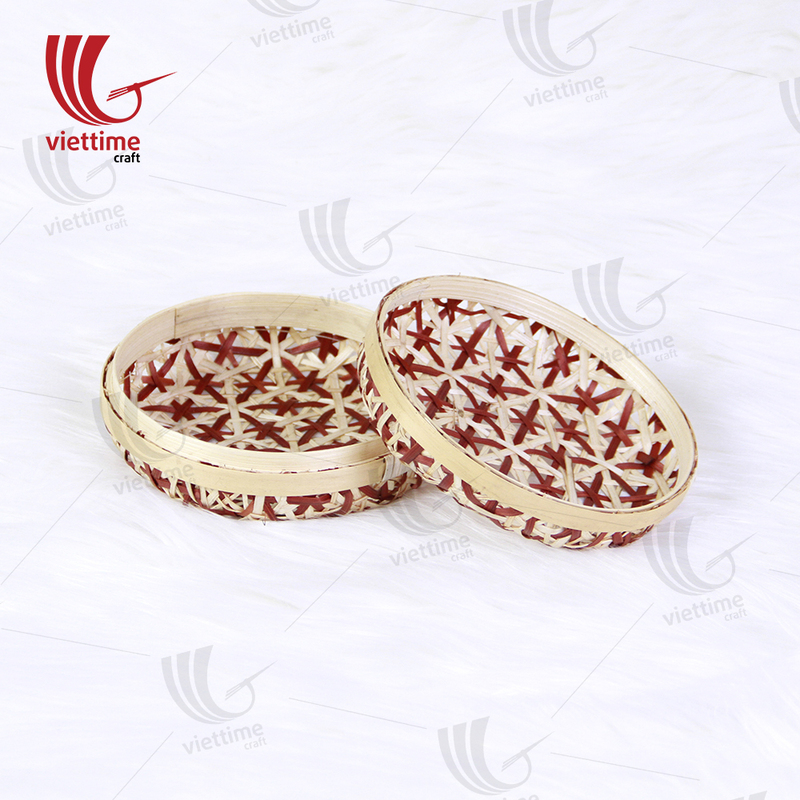 Round Weaving Bamboo Box Set, Bamboo is a traditional and ancient material of Vietnam. 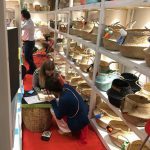 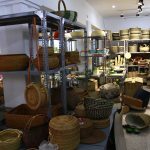 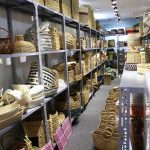 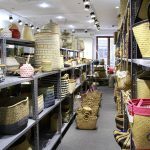 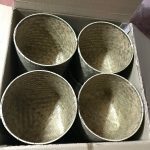 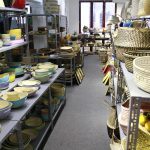 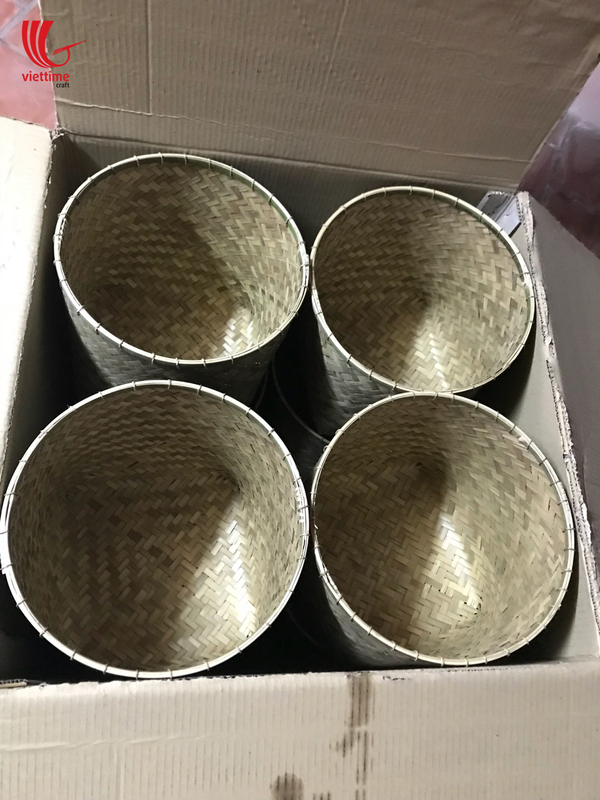 From ancient times, the Vietnamese made materials used in daily life by bamboo such as bowls, chopsticks, fences … Now, many years After, bamboo is increasingly used and entered into the soul and life of the Vietnamese. 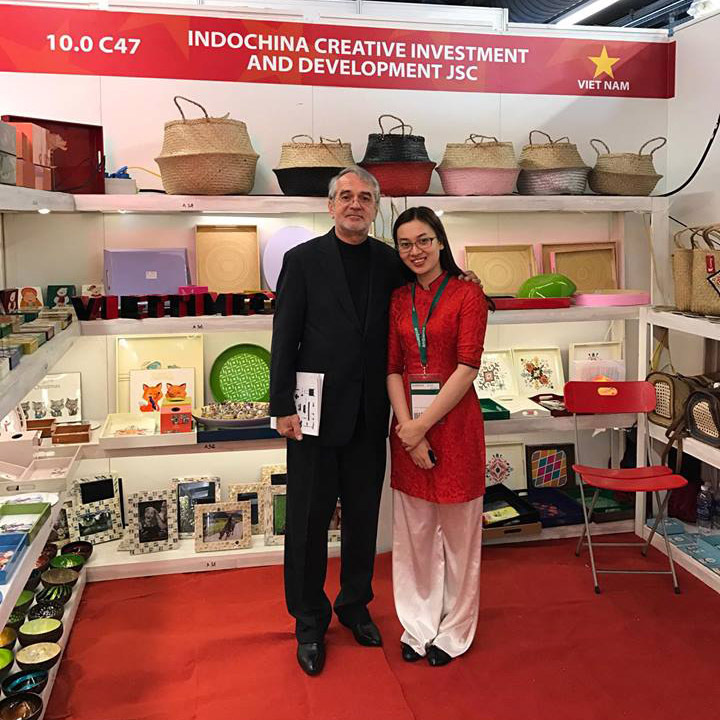 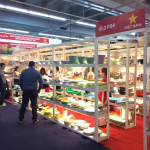 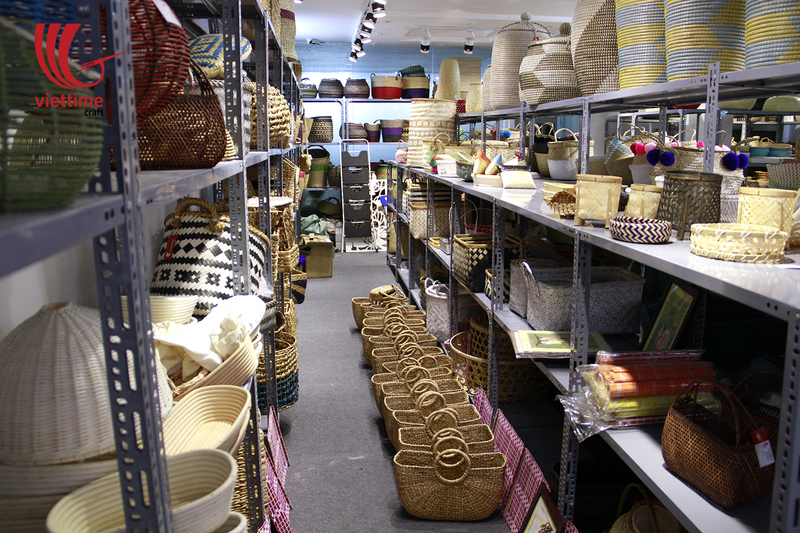 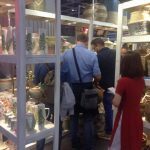 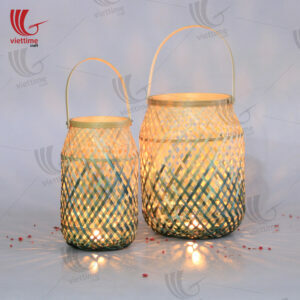 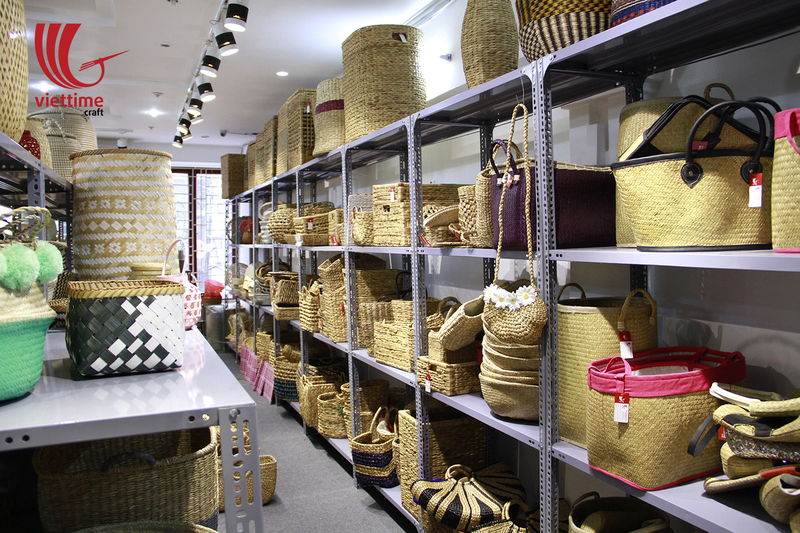 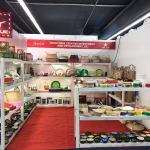 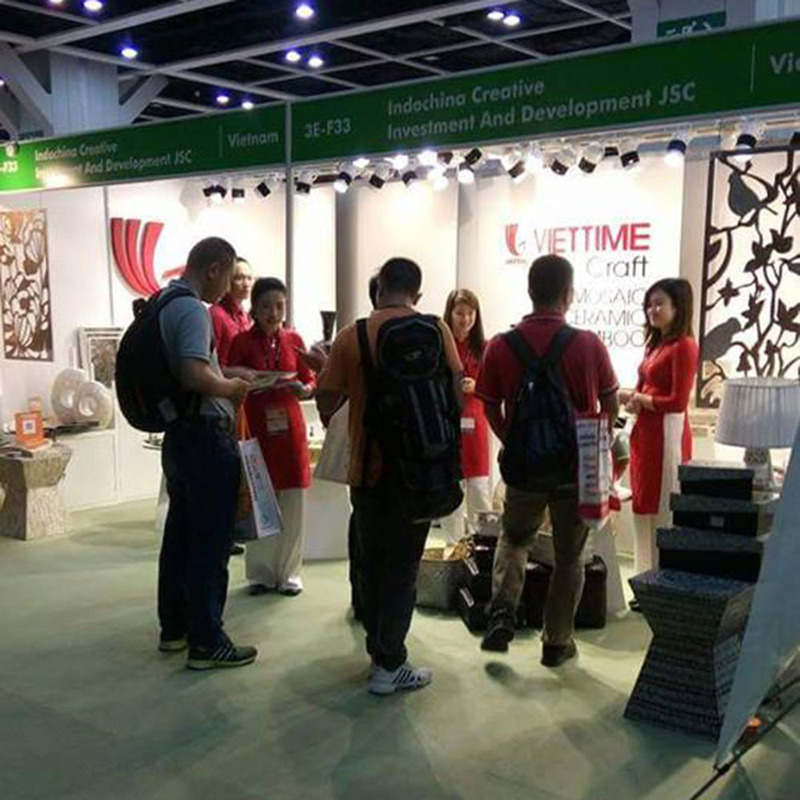 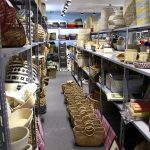 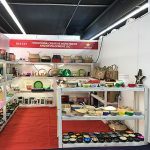 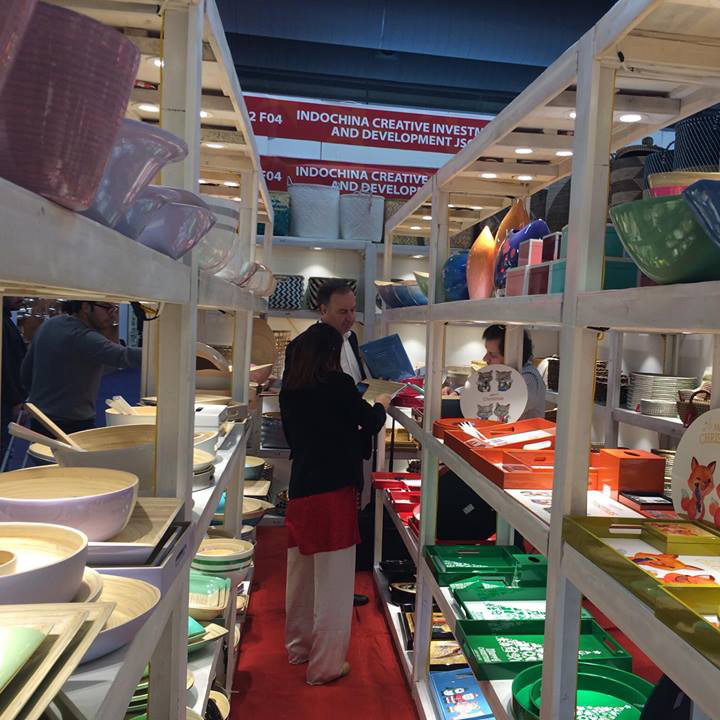 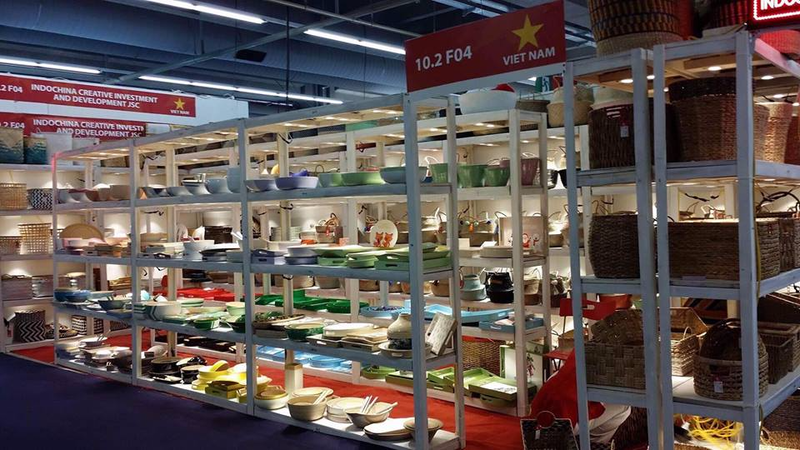 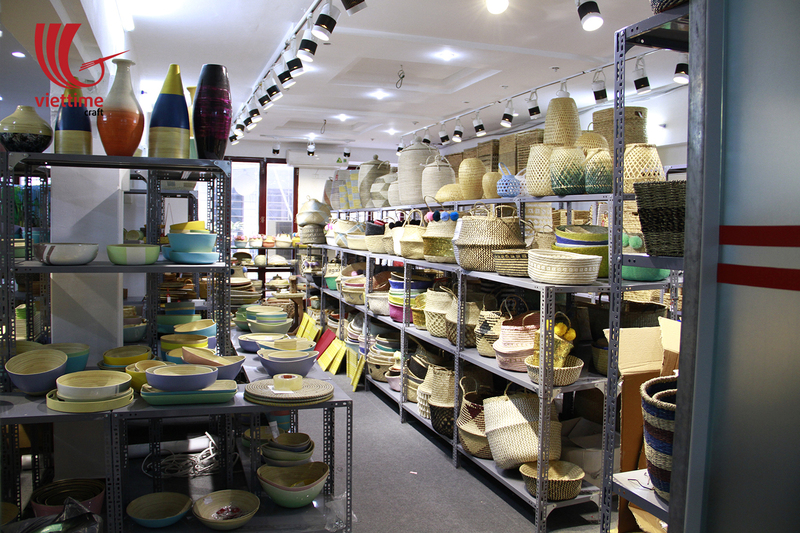 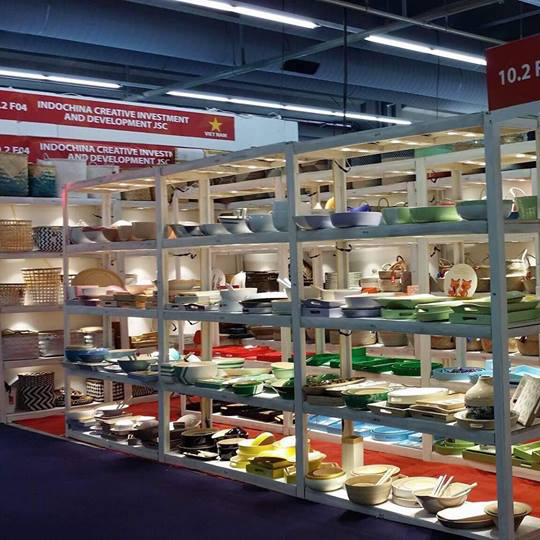 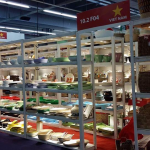 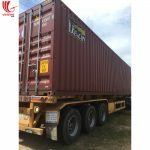 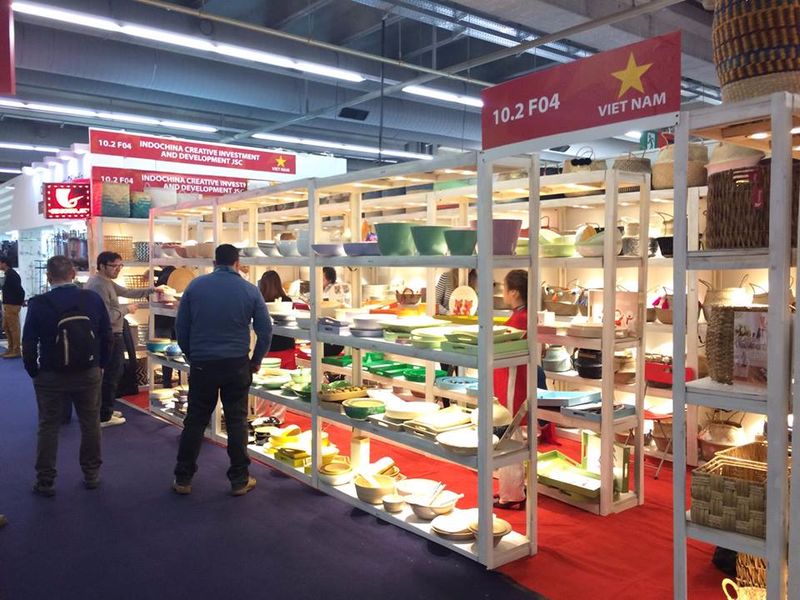 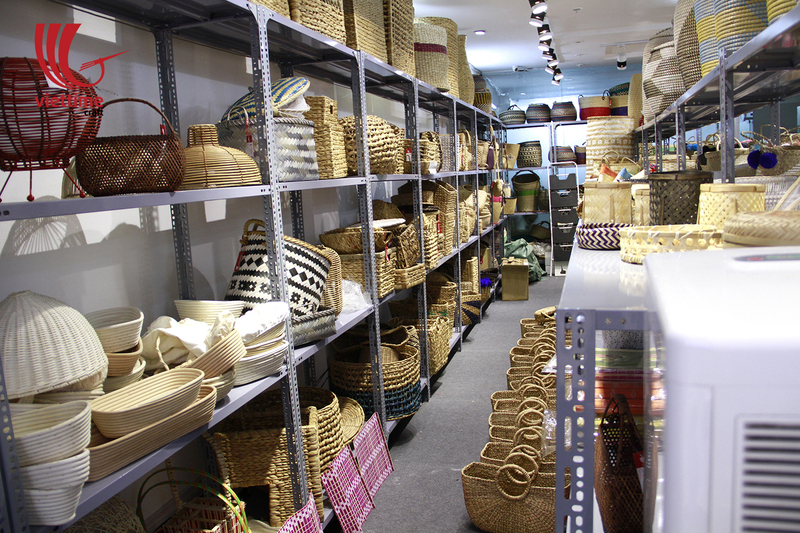 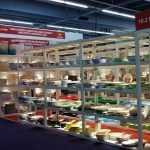 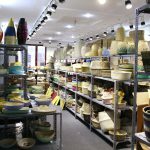 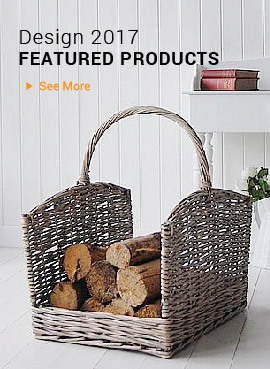 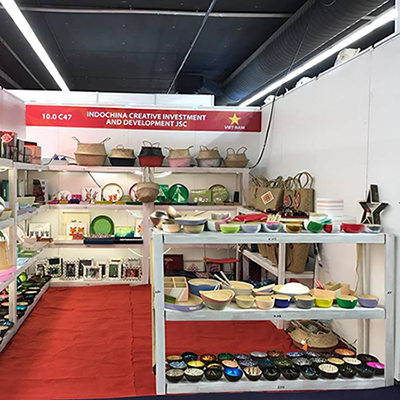 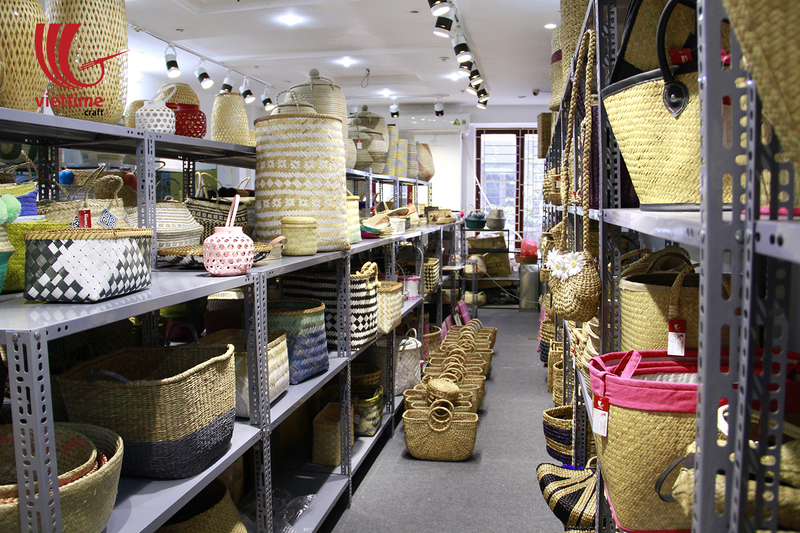 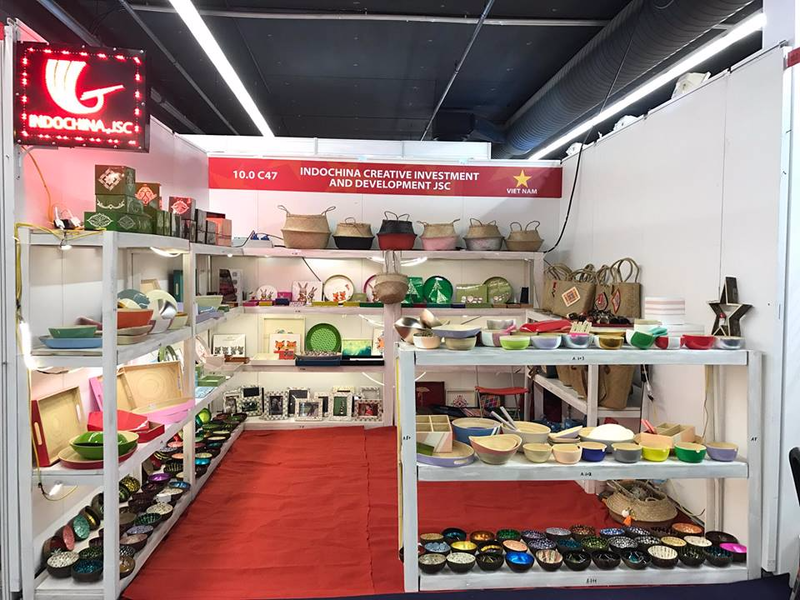 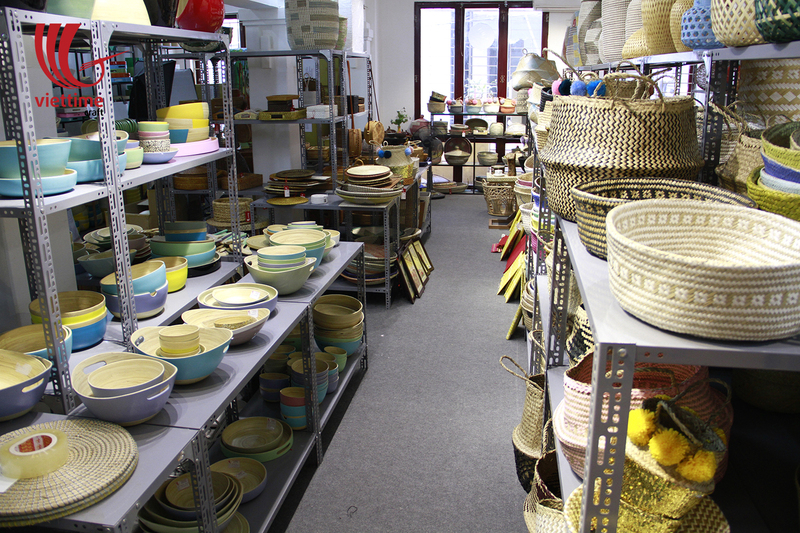 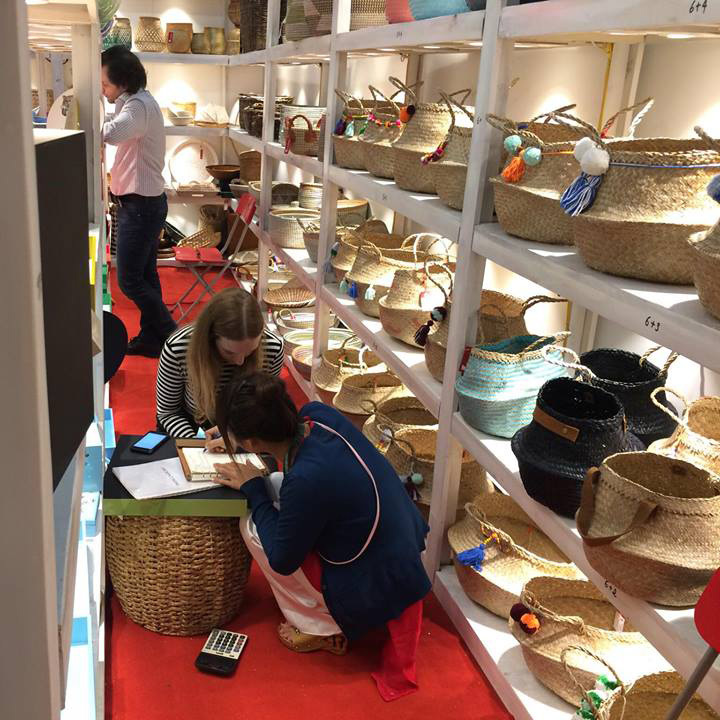 Moreover, Viettime Craft is a prestigious handicraft company that has created more and more bamboo products. 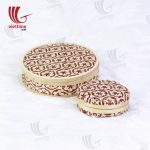 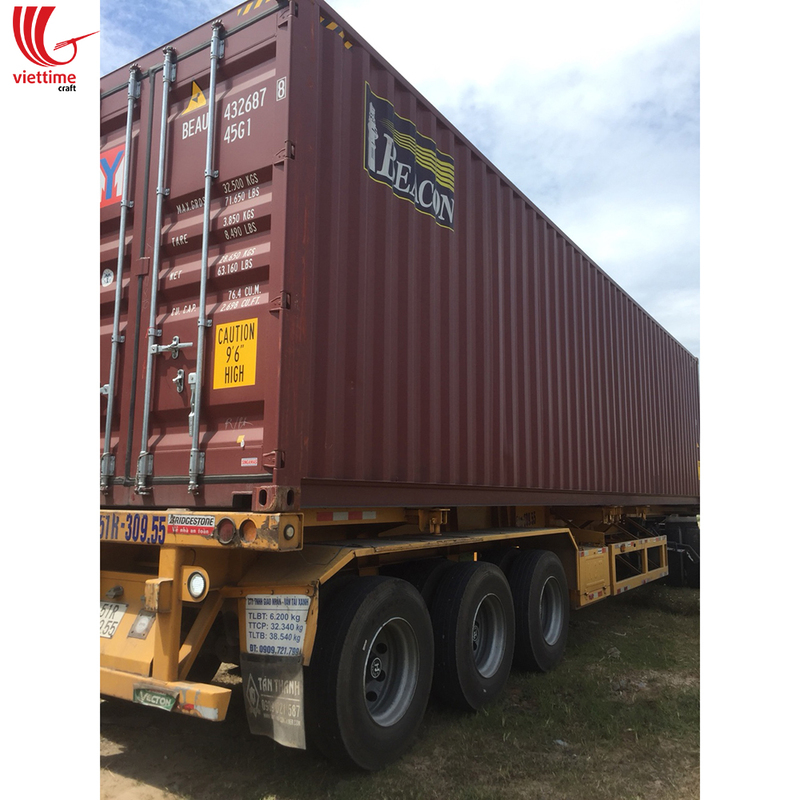 They are very useful and widely used in many countries. 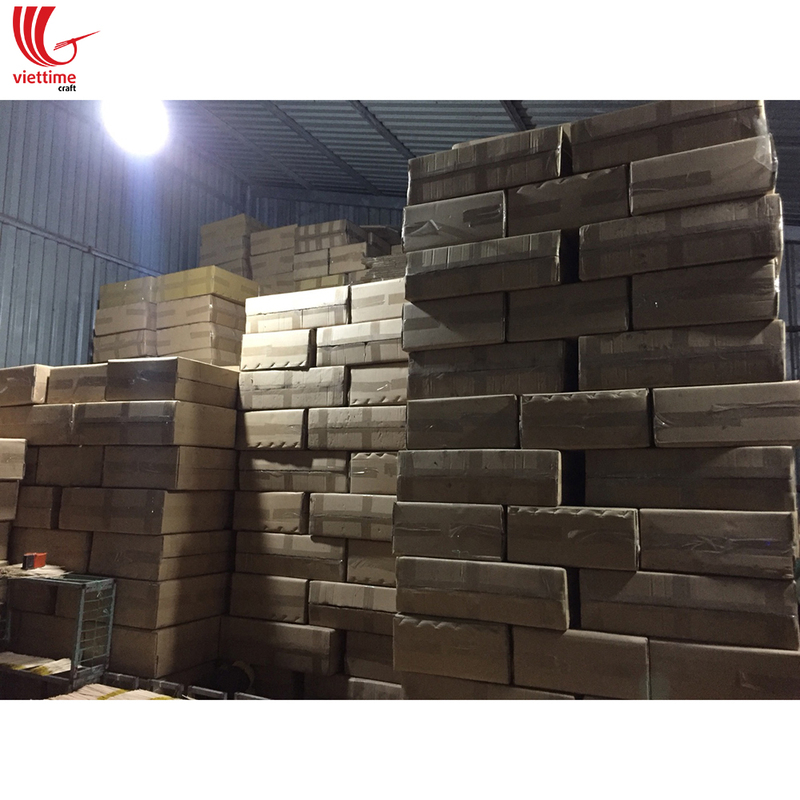 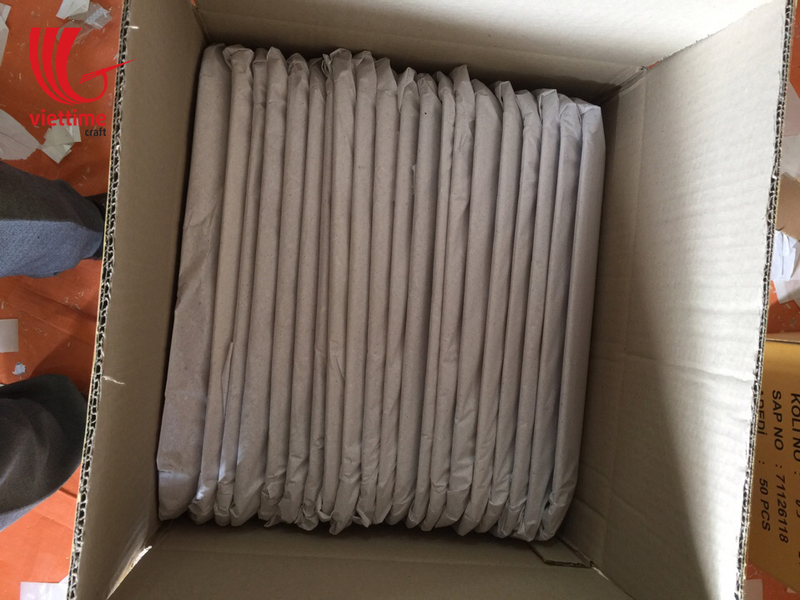 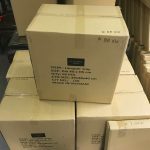 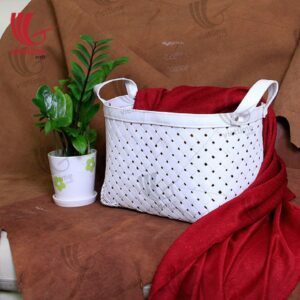 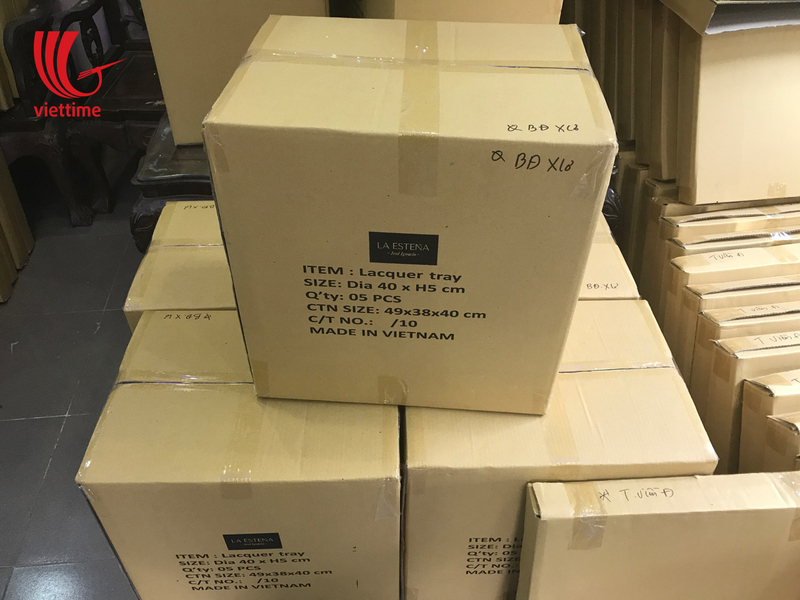 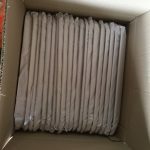 We have a lot of orders for this product from Europe and America. 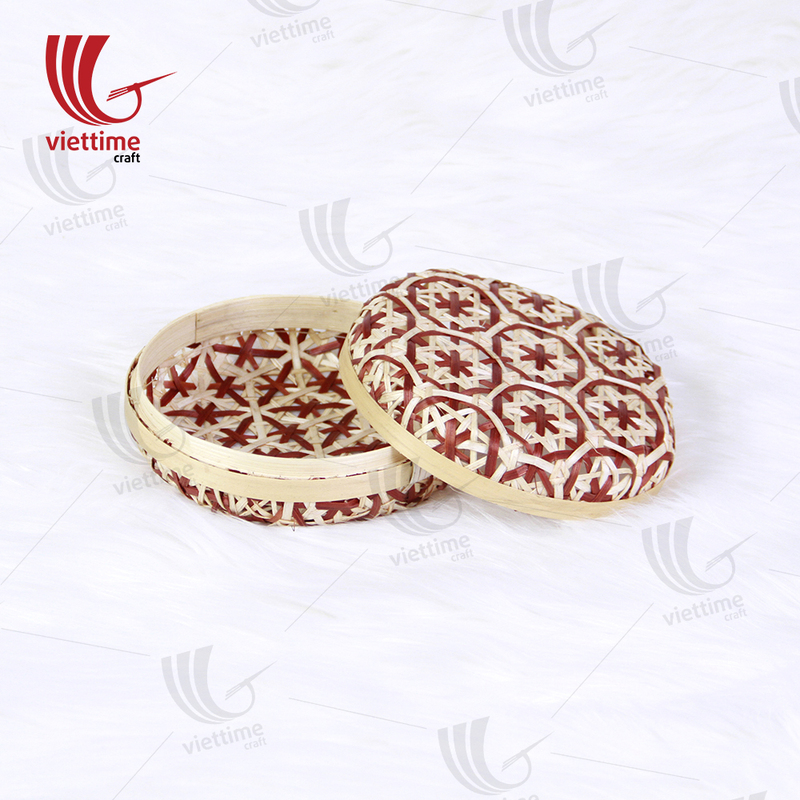 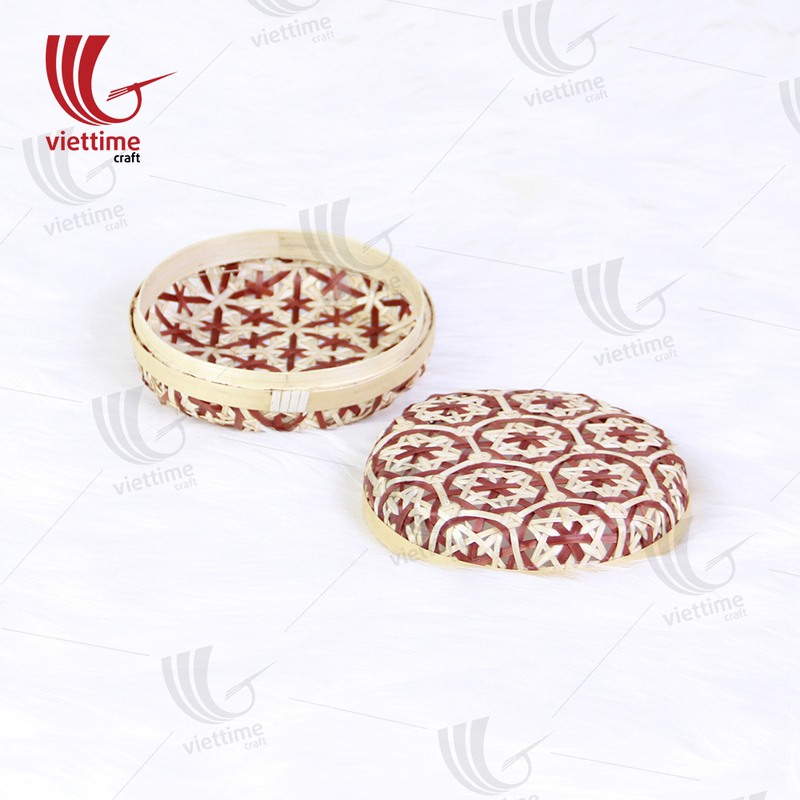 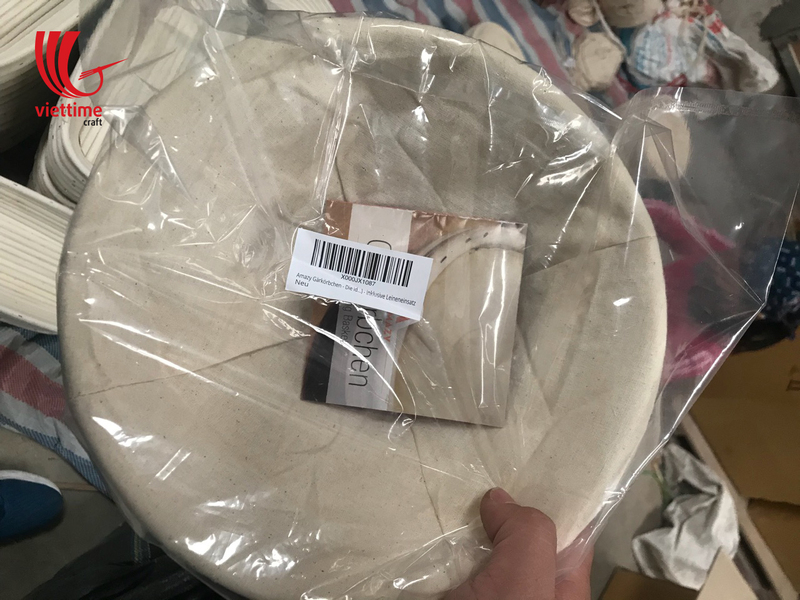 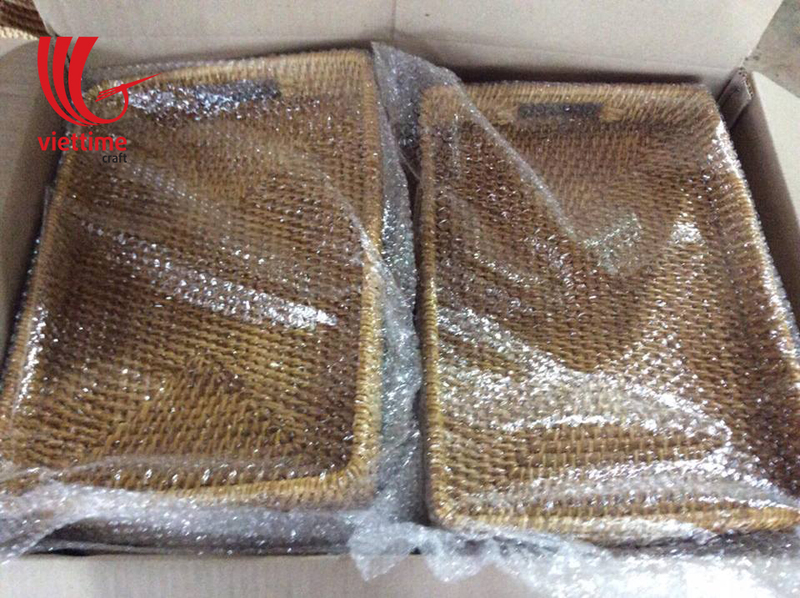 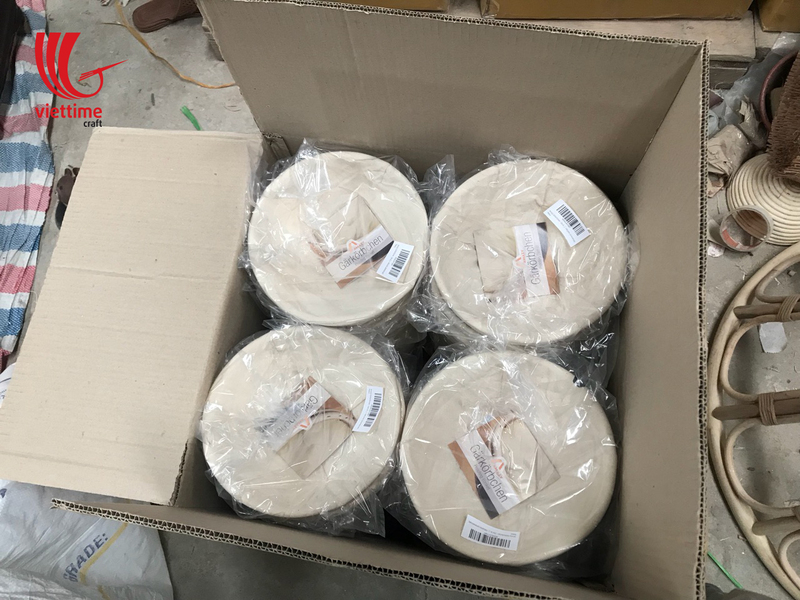 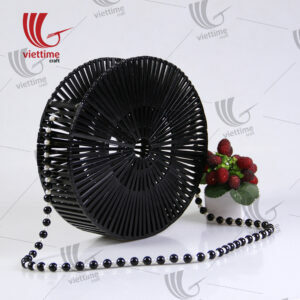 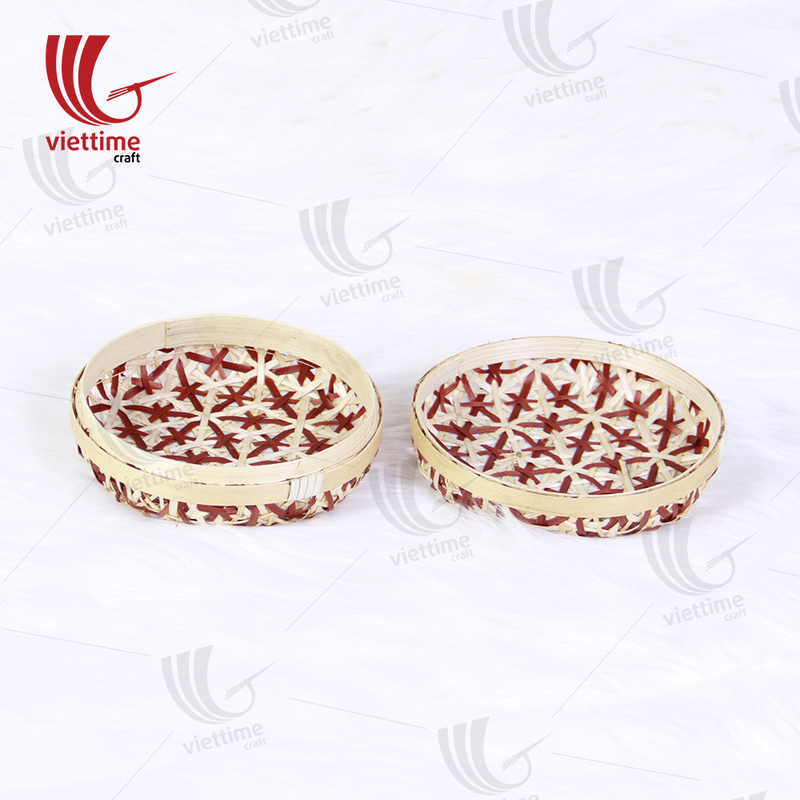 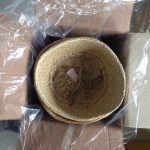 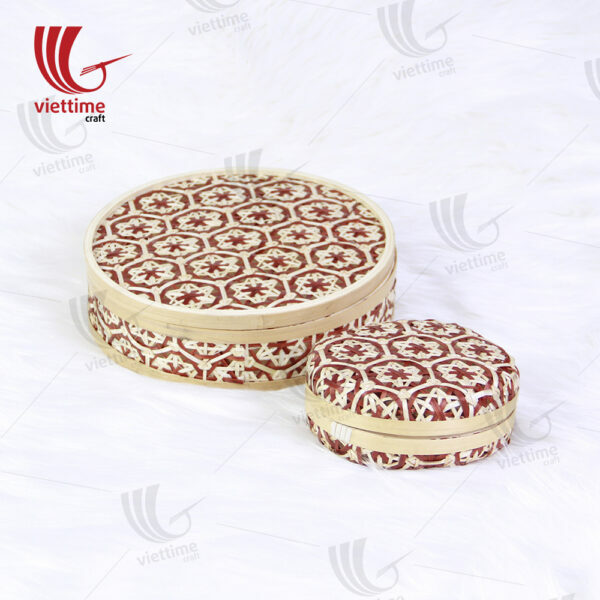 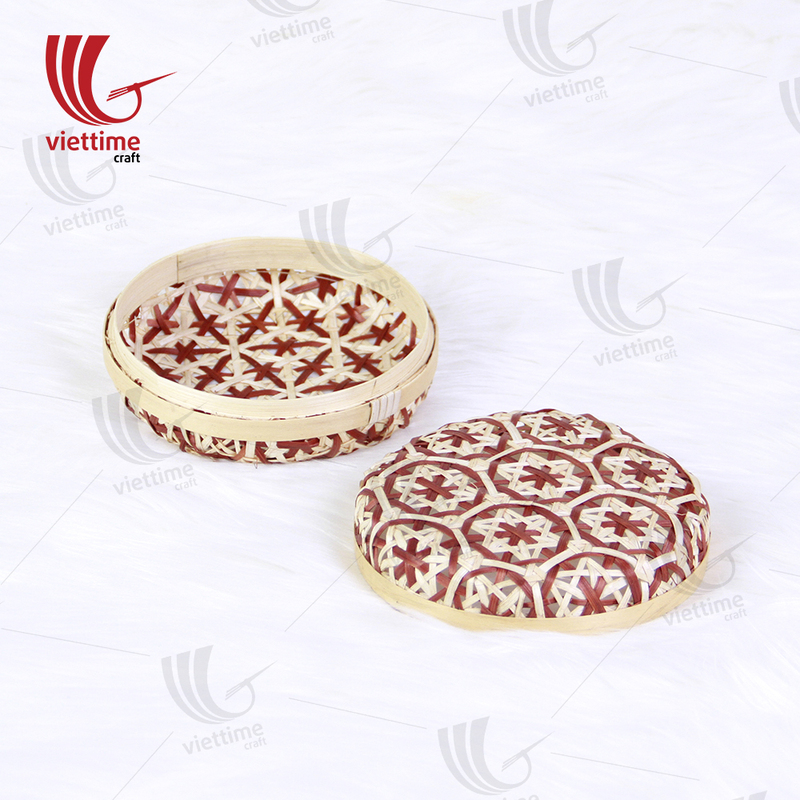 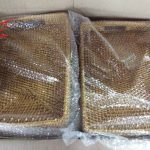 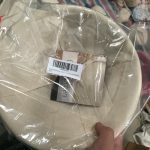 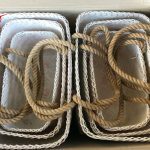 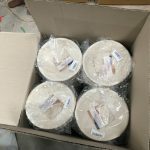 Today, Viettime Craft will introduce Round Weaving Bamboo Box Set, they are one of the best selling products of our company. 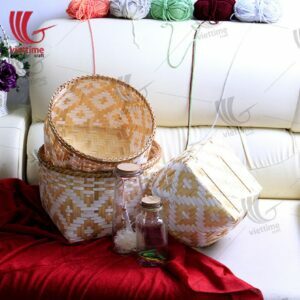 This Weaving Bamboo Storage Box With Lid is a practical home for storing all those extra items as well as a stylish addition to any room. 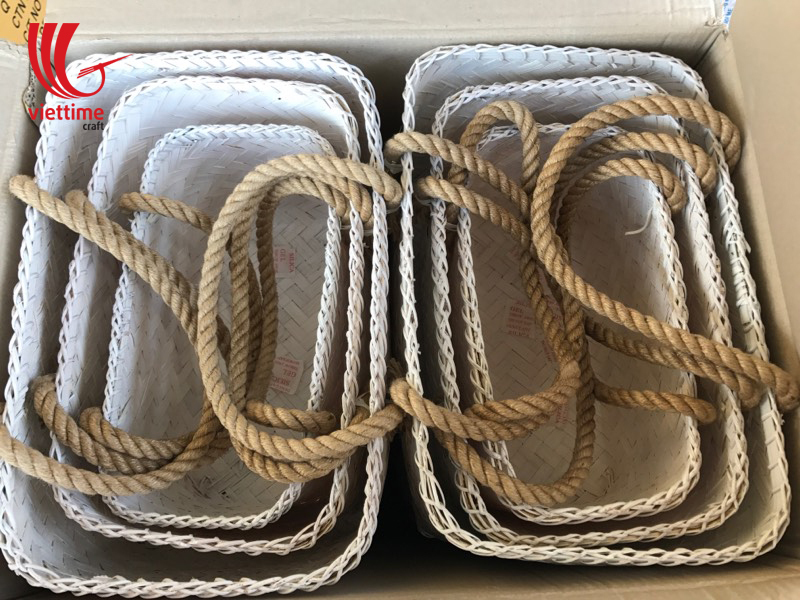 This Weaving Bamboo Storage Box With Lid is a great tool for keeping children’s toys, keeping them neat and easy to find. 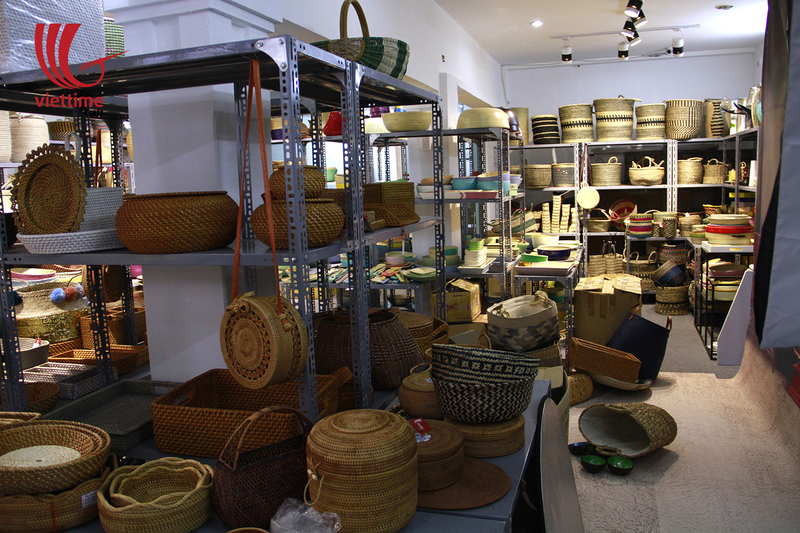 As soon as you buy bamboo products, you need to dry 1-2 sun to dry and sterilize effectively. 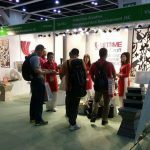 If you want more thorough, you can spray disinfection before use to kill mold, termite in the product. 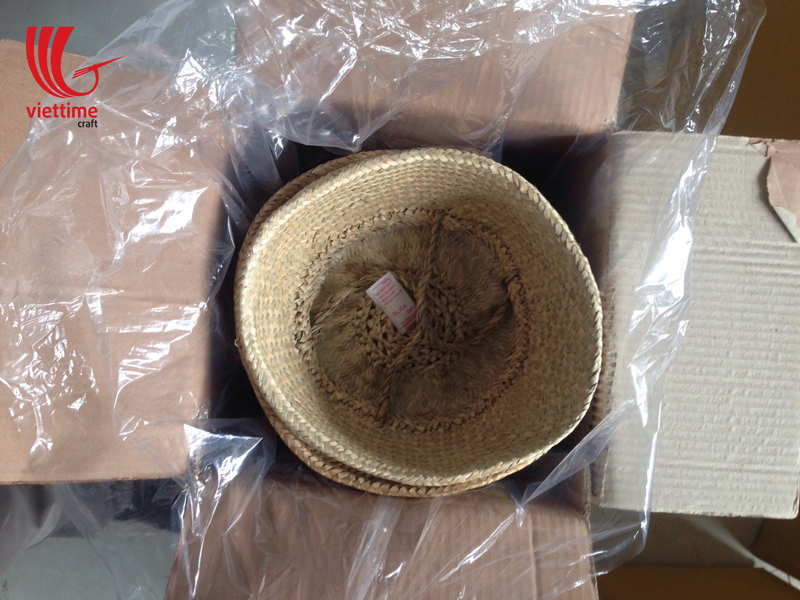 Note that spray disinfectant is harmful to health, so when sprayed to be in a wide open, then wrapped products within 24 – 48h.